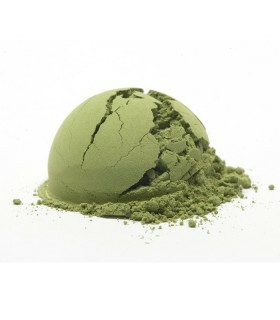 As smooth and delicious as a chocolate mint truffle – without the sugar! 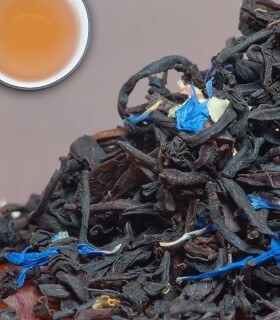 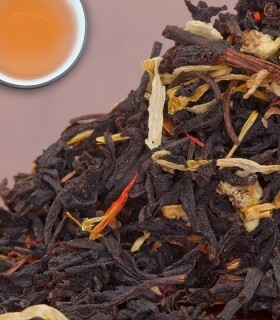 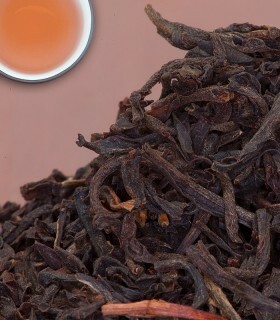 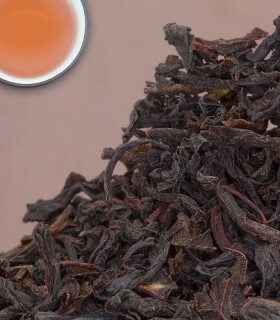 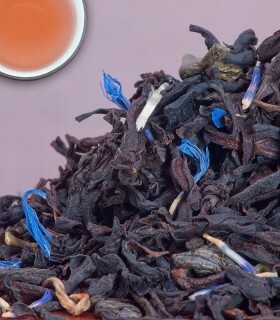 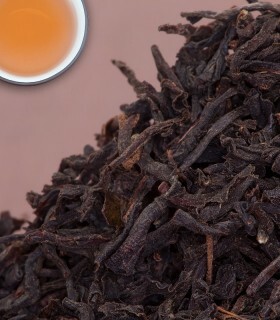 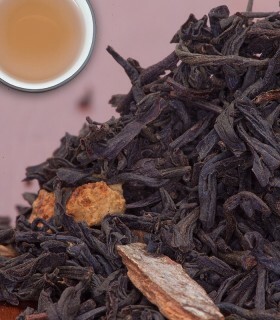 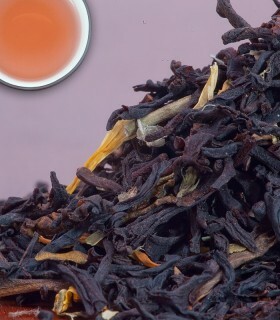 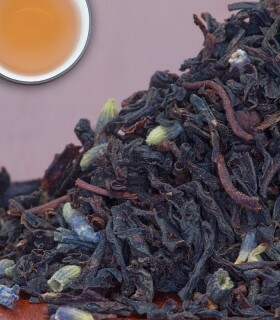 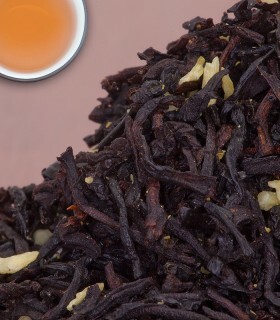 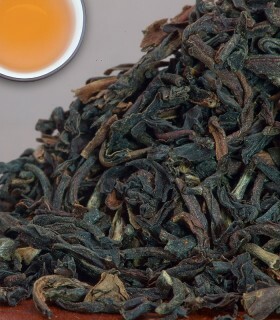 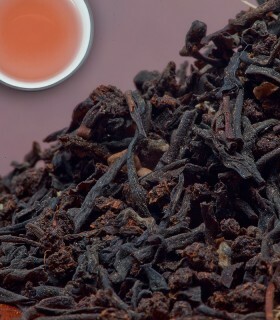 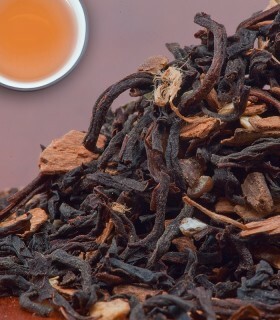 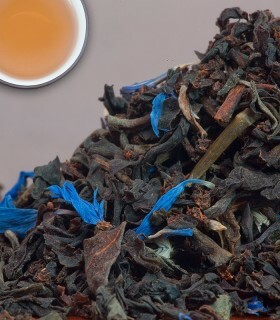 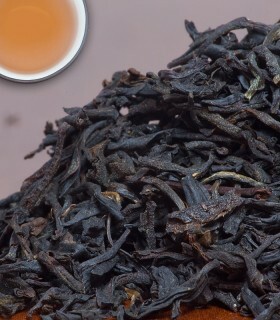 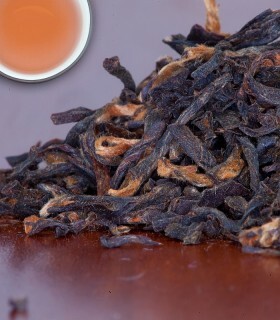 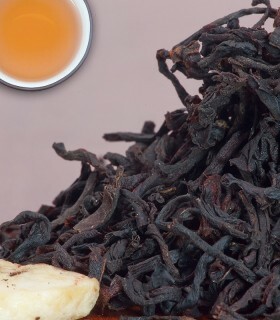 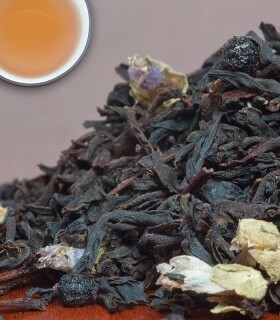 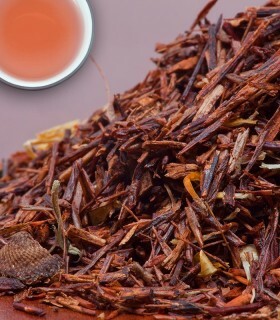 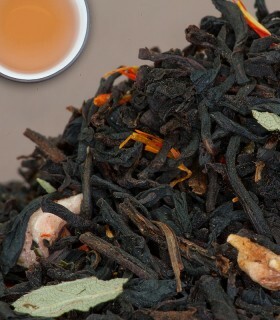 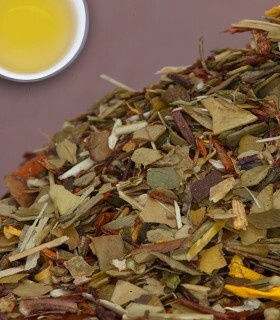 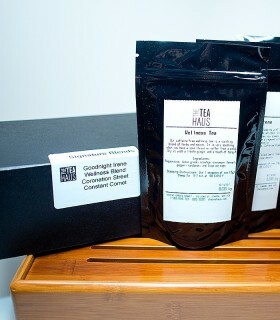 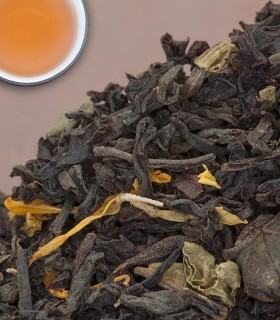 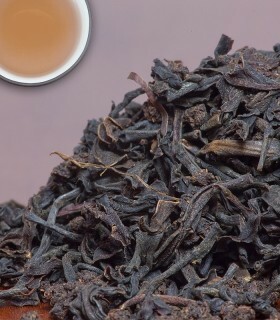 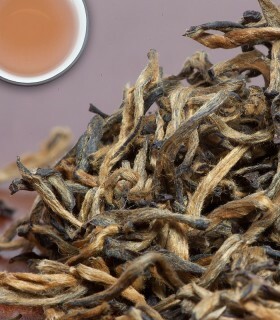 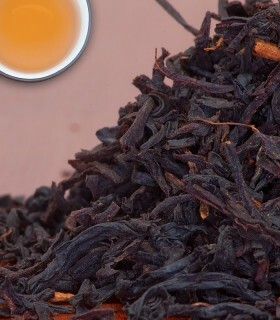 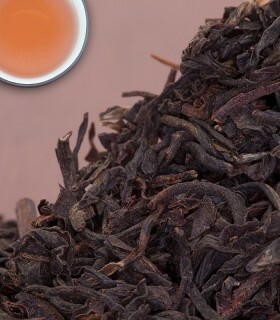 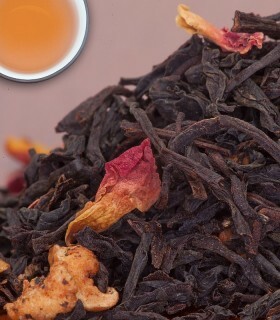 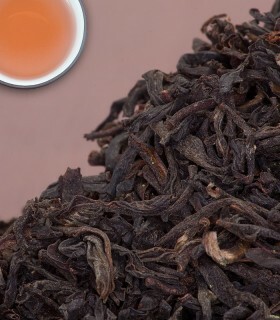 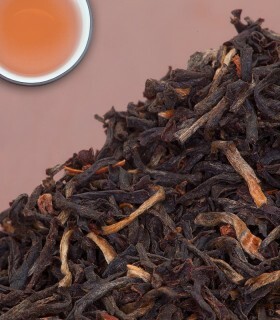 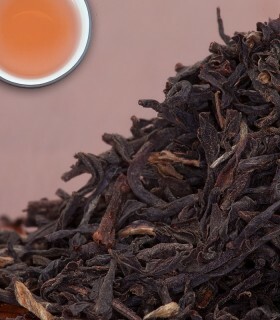 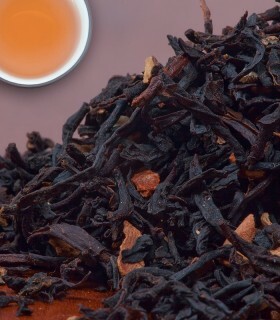 This black tea blend is cool and creamy. 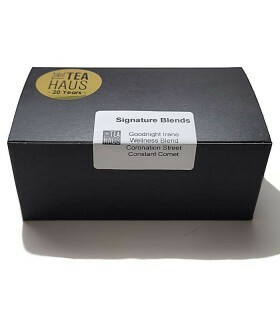 Perfect as an after dinner treat, or an afternoon pick-me-up. 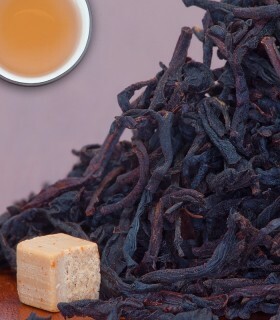 Try with or without milk. 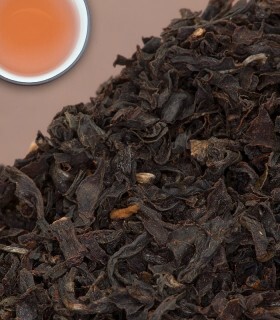 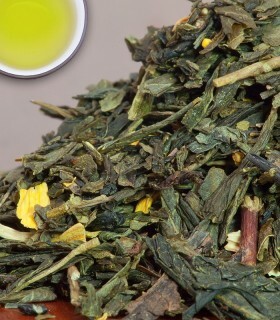 Recommended Drinking Time: Chocolate Mint Tea is a great black tea for any time of the day.